Kitty isn't fooling anyone with the removable, swappable disguise! 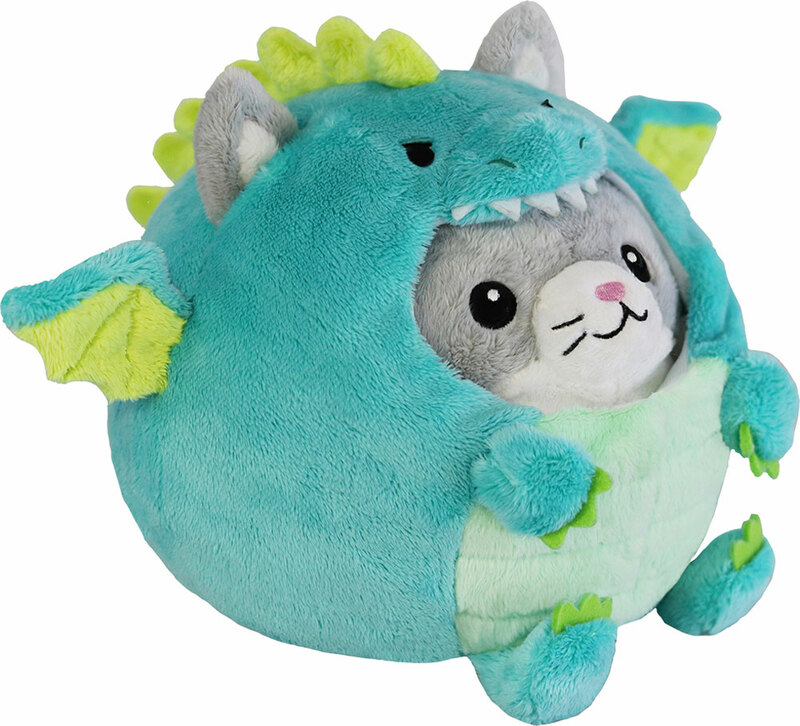 This squeezable, adorable Undercover Squishable® is a heartmelter. The soft, 7" round cuddle buddy is made from surface-washable polyester fiber. 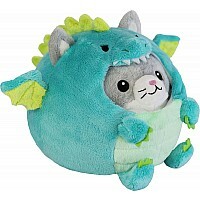 For ages 3 yrs-teen, from Squishables.